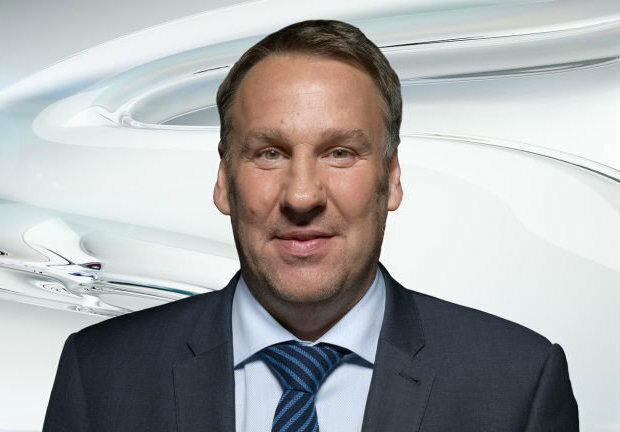 Sky Sports pundit Paul Merson is back and he’s offered his predicted scores for this weekend’s big games between Arsenal and Liverpool and Chelsea and West Ham. The Gunners entertain Liverpool at the Emirates on Sunday afternoon for arguably the opening weekends marquee fixture with both sides nursing plenty of injury problems. Arsene Wenger has a mini crisis at centre-back with Laurent Koscielny, Gabriel and Per Mertesacker all out while the likes of Jack Wilshere, Mesut Ozil and Olivier Giroud are also set to miss the game this weekend through a lack of fitness. However, Jurgen Klopp has selection problems of his own with Daniel Sturridge and James Milner major doubts while Mamadou Sakho, Loris Karius, Lucas Leiva and Joe Gomez are all certain to miss the game. The injuries are a major concern for Arsenal. They have one centre forward in Olivier Giroud when their rivals have three or four each. Don’t tell me Alexis Sanchez and Theo Walcott are centre forwards. They might be able to step in for one or two games but you are not going to win the Premier League that way. As for Liverpool, they are decent going forward, they are quick and score goals on the break, but again, defensively they are not too good either. I see plenty of goals in this one. If you think Merson is wrong and fancy a winner on Sunday you can back Arsenal to win at enhanced odds of 7/1 or Liverpool are a crazy 12/1. Antonio Conte will take charge of his first competitive game as Chelsea boss when the Blues welcome London rivals West Ham to Stamford Bridge on Monday night. Last season was a nightmare for Chelsea but Merson believes that Italian tactician Conte is going to turn things around in his first season, starting with a hard fought win over the Hammers. It’s a difficult start for both teams but I’m going for Chelsea to win the league so I’m going for a Chelsea win here too. People say they weren’t great defensively last season but Conte is a great tactician and they will improve. If N’Golo Kante gets around Dimitri Payet, I don’t see Payet touching the ball too often. He’s a top player and you don’t want to be giving away free-kicks around the box, but he’s not really going to run away from defenders. It’s certainly gearing up to be another exciting season of Premier League football and I’m sure like me you all can’t wait for the big kick-off this weekend.